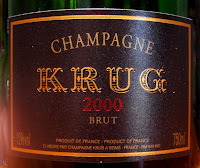 When I received an email regarding a dinner with two of my favorite things, Krug and Michelle Bernstein I popped my cork! In all seriousness, I'm a huge fan of both and this was a match made in culinary and bubble heaven. They were my fourth best meal of 2012. I knew going in that the food was going to be outstanding as usual. 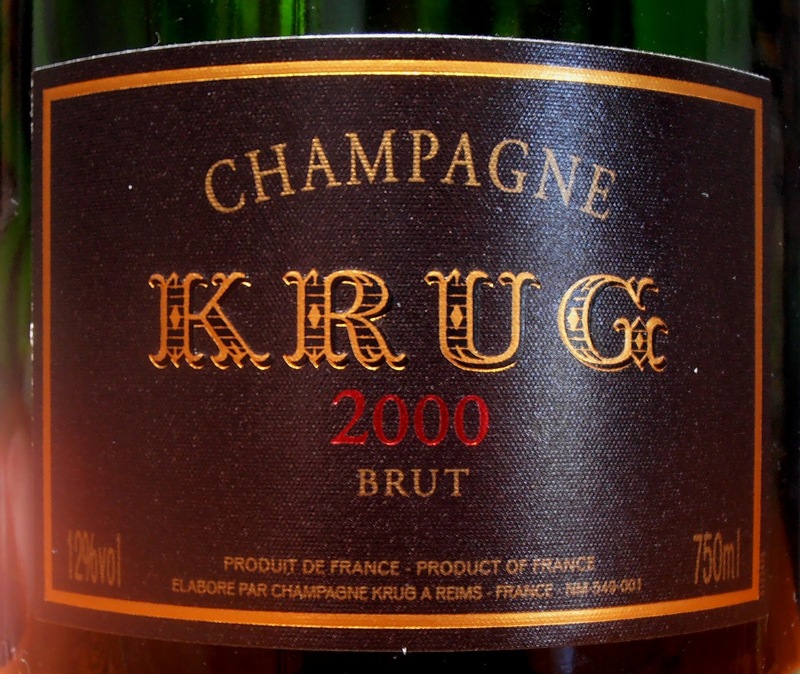 I also knew that we were in for a real treat because we were going to be able to taste Krug Vintage 1998, Vintage 2000, Rosé 2000 and the Grande Cuvée. What I didn't know was that we were going to be joined by the engaging president and CEO of Krug, Maggie Henriquez. It was an intimate group at Michy's, limited to 15 to 20 seats maximum and I was fortunate to get a seat directly across from Maggie. Not only did she educate us on every aspect of the pours and Krug in general but she made sure that our special Krug glasses were always full. The cost of this affair was a steal at $125.00. I easily drank $125.00 worth of the 1998 alone! 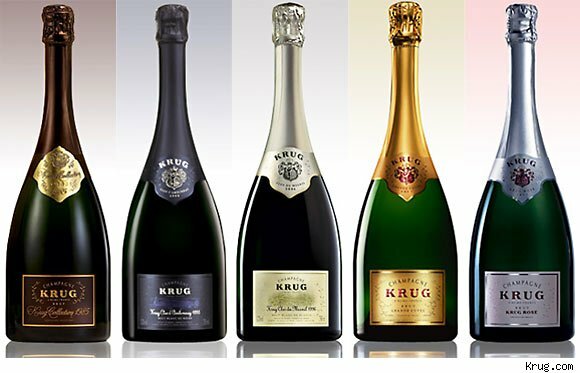 Spending the evening with Maggie was a lot of fun and drinking the free flowing pours of the phenomenal Krug was a very special treat. Hopefully, I will get to Champagne in the near future and accept Maggie's offer to visit the Chateau. Once again, I never got around to writing a post about this incredible dinner. Thus, I've attached some of the tweets from the dinner. My tweets were minimal that night because I wasn't putting down my glass. Kusshi Oyster Chawanmushi with dash gelée and caviar. paired with Krug, Vintage 1998. Off the charts start to @KrugChampagneUS dinner @MichysMiami kusshi oysters chawanmushi with caviar & insane 98 Krug. Seared Foie Gras with strawberries and graham cracker cake. Paired with Krug, Vintage 2000. Course two even better. seared foie, strawberries, graham cracker cake w 2000 Krug. Grilled Veal Loin with crispy sweetbreads, English pea ravioli, spring asparagus and baby carrots. Paired with Krug, Rosé, Vintage 2000. Coconut Pana Cotta with hibiscus and citrus salad.